In this episode of the new podcast #ConservationCrossroads, I speak with hosts Carla and Rachel about the threat of marine plastic pollution and what is being done to resolve it! Newfoundland, Canada can be an inhospitable place in the dead of winter. 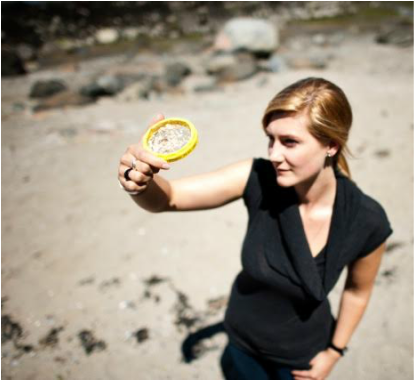 In January 2013, a unfortunate mass die-off of Dovekies (Alle alle) created an opportunity to document their levels of plastic ingestion. 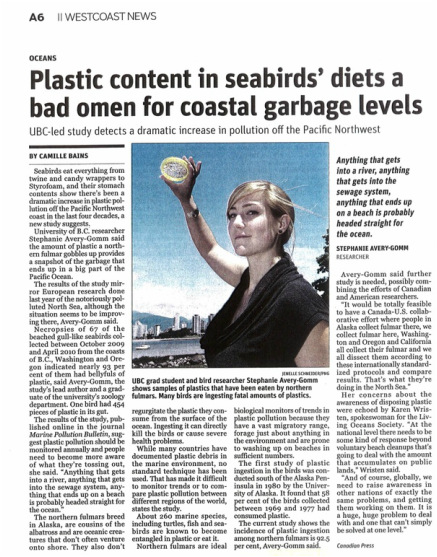 Our research, recently published in the journal Marine Pollution Bulletin, found that nearly one third of the seabirds had ingested at least one piece of plastic. This is the highest recorded ingestion rate ever found for Dovekies in this area, or elsewhere. 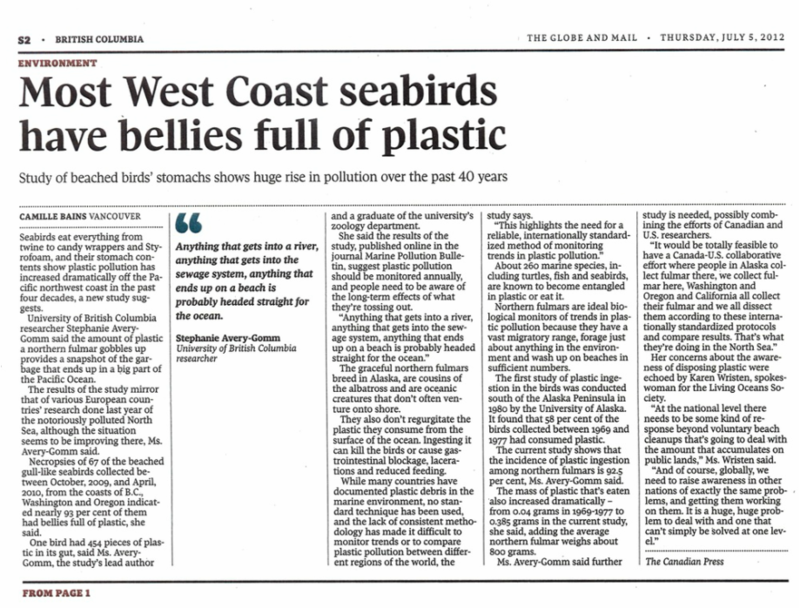 ​Unfortunately, our ability to understand the cause of this increase is undermined by the inconsistent methods past studies have used to document plastic ingestion. Using comparable methods is paramount, since each study is meant to add a piece to a global puzzle so that the scientific community can track trends in plastic ingestion in wildlife. 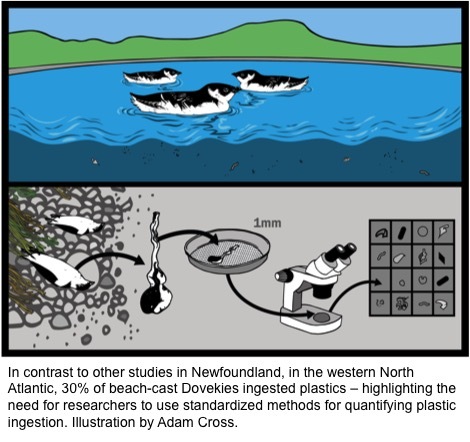 This Newfoundland-based study provides a great example of just how important using standardized methods really is. ​Conferences are big business. They are expensive to get to not to mention of the carbon cost of hundreds of delegates flying around the globe to meet in person! Well, the 2nd World Seabird Twitter Conference just wrapped up, and it was a resounding success. Yesterday I caught up with Australia Broadcasting Corporation (ABC)'s David Curnow to explain what a Twitter Conference is and how a global community of seabird scientists came together to share their research with each other - and the general public - in presentations of 6 tweets or less. 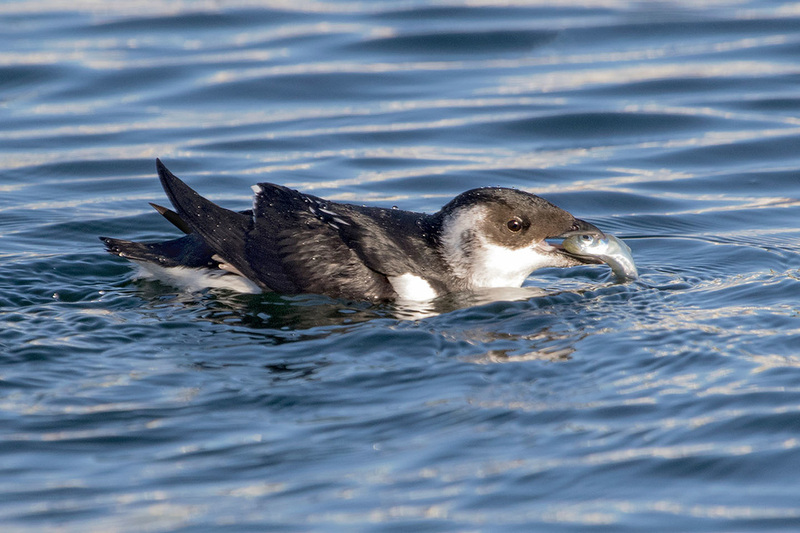 ​ If you missed the Conference, we've curated the Proceedings of the 2nd World Seabird Twitter Conference (#WSTC2) for your reading pleasure. 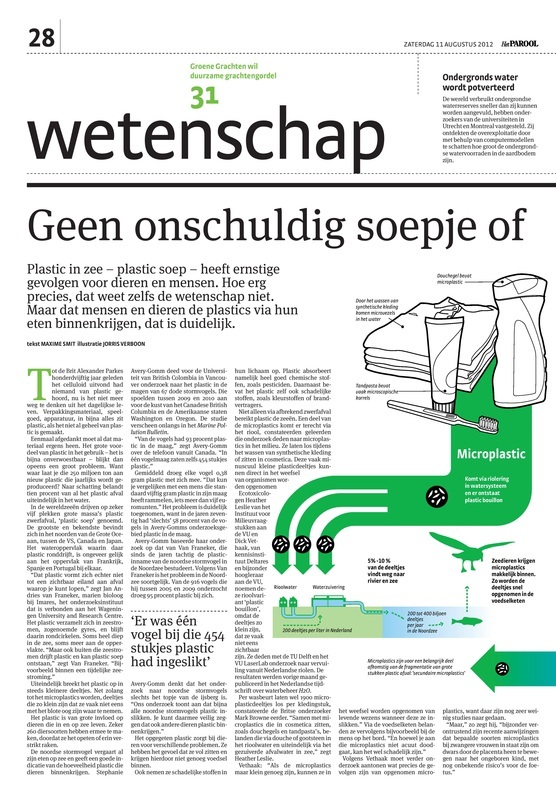 Most people have heard about the Great Pacific Garbage Patch in the North Pacific Gyre - but what we didn't know until now is that there is also a great deal of plastic pollution off the west coast of British Columbia, Washington and Oregon. 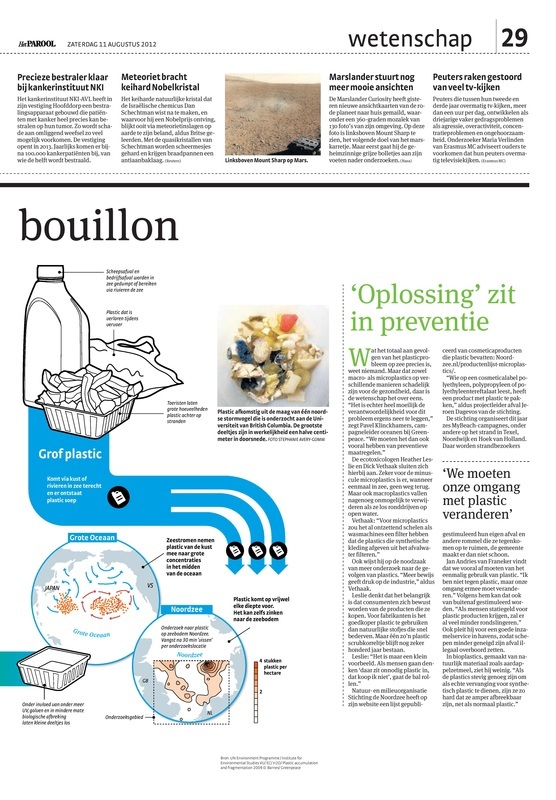 A paper published by myself and coauthors in Marine Pollution Bulletin attracted international media attention - a selection of which is available below!